"Spirit Weavers is a celebration of cultures past which represented basic human skills to ensure the survival of the body and the soul. Fermenting foods, weaving and dying fabrics, creating ceremony, sharing tea, and making plant medicines- singing songs, together as a community- these were the common knowledge ways and part of the simple pleasures of a life lived in balance and in harmony with nature. Let us gather and share our skills in remembrance of the beauty path and an honoring of our Ancestors." I'm grateful i've been able to attend the past two gatherings where I experienced sisterhood, ceremony, skillshare, and songs from the heart! 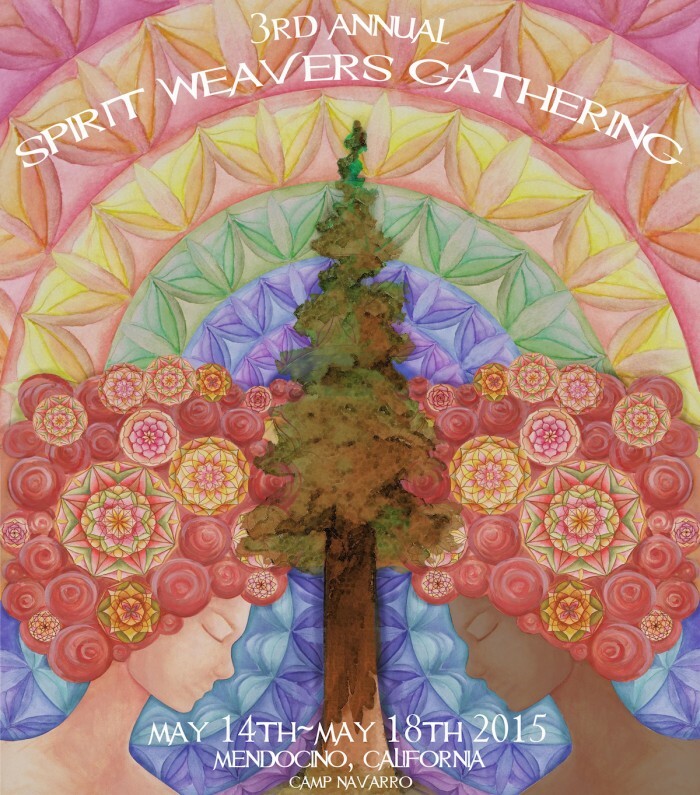 Teacher + work trade applications are now available at www.spiritweavergathering.com. Beautiful new website design by Tehya Shea!